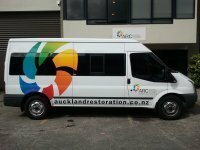 Our team operates Auckland-wide from Warkworth to the Bombay Hills restoring both commercial and domestic properties. From small rooms to entire houses or major commercial buildings, we have the equipment to take on any job. This includes custom-built vehicles, powerful truck-mounted equipment, commercial air movers and dehumidifiers, structural drying equipment and the Injectidry system. These resources coupled with the expertise of our qualified staff mean we achieve the best possible outcome when restoring water and fire damaged properties. But that’s not all we do. 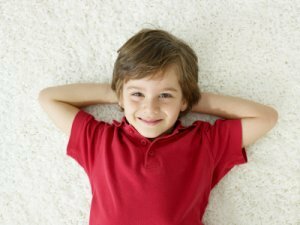 Our technicians are also experienced carpet and upholstery cleaners and all our cleaning work is completed to a high standard and with minimal drying times. We are also experts at stain removal. Our people understand that the chemical contents of stains vary dramatically from job to job and as such require different cleaning agents and treatments. Other services we provide include; carpet repairs, re-stretching and relays.